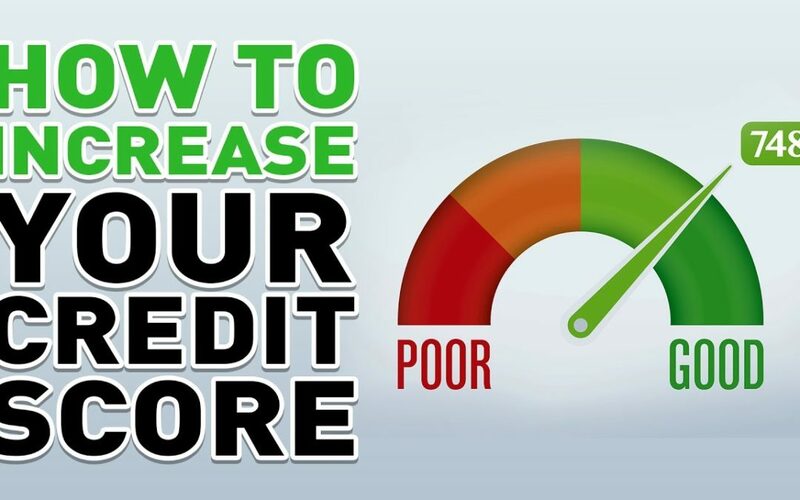 Once you’ve already fixed your bad credit and everything’s now going smoothly for you, surely, you don’t want to fall again with the same problem as you have before. So the next step is, for you to maintain that stable credit standing you have right now. You have to keep a good control of it so you can accomplish your life goals without having to get too far in debt. This is why we want to give you some great tips that will certainly help you in maintaining your good credit standing! Keep track of your spending. You may review your monthly statements and if you see any discrepancy or error, it would be better if you report it right away. You should also keep track of any transaction that you will do. Have an emergency fund. You can save some percentage of your money every time the payday comes. This will definitely help you when there’s an unexpected expense that costs you a large amount. In cases like this one, having an emergency fund will help you in paying your debt with ease; an advantage for both you and your creditor. Don’t exceed your credit limit. Exceeding your credit limit can have an impact to your credit standing and it will be a big problem if you couldn’t pay it immediately as it could affect your standing negatively. But you can stay away from this risk by always being aware of your credit limit and responsibilities. Pay what you owe. You may pay it more than your monthly minimum – paying off your full balance would be much better. You should always keep it to a point to pay your credit every month and not skip any. It will be helpful for you to pay attention to the payment due dates and, if ever, there’s an instance that you can’t pay your balance on time, you should instantly contact your creditor and inform them of your situation. Most of them are willing to set up alternative payment options for you.